Custom Screen printed T-shirts can be used to promote Artwork of your choice. With Screen printing on t-shirts for men, women and kids you can effectively use it as strong promotional tools. 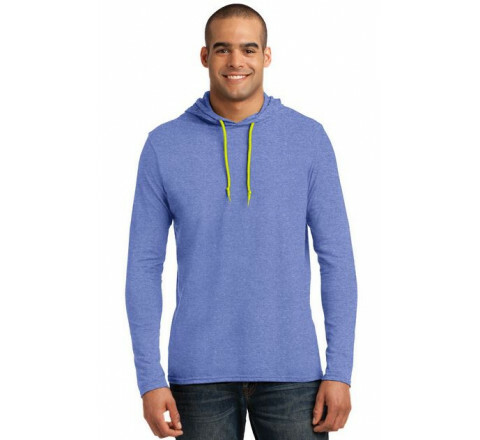 With Screen printing, your custom logos on a variety of garments allows being utilised for many purposes including corporate gifts, marketing initiatives, and much more. Call us or e-mail us for immediate friendly quotes. Screen Printing on T-shirts and other garments are perfect for any giveaway, trade show, or special promotion. 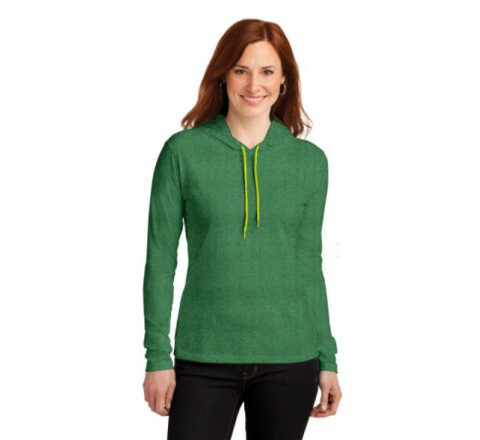 Our large selection of just garments like t-shirts, hoodie, Kids Clothes helps promote your business through screen printing.We are conveniently located near downtown Toronto, Canada.